Chrysal supplies efficient measuring tools to perform hygiene and dosage checks. Monitoring on a regular basis gives you valuable management information that can streamline your business process. Accurate dosage is important for the flower and the wallet. Dosing too much is money wasted and could possibly damage the flower. Dosing too little will result in a minimal effect, no effect at all or even a negative effect. For most of the liquid Chrysal products the Chrysal dosing unit is an ideal system. This pump will automatically dose the right amount of product into the water. In some countries, like the Netherlands, a lease arrangement is available. Make sure to clean the CDU regularly. Glucometer: For the control of the dosage of Chrysal Clear professional 2 and 3. Petrifilm: To determine microbial pollution in solutions. Uni-Lite Systems: To determine microbial pollution on dry surfaces. Quat-indicator: To check the use of pre-treatment products on the basis of a quaternary ammonium solution. STS indicator: To check the use of AVS. Chlorine indicator: To check the presence of chlorine. pH indicator: To obtain an indication of the pH of the water. Hardness test: To determine the hardness of the water. TracyFlor: To check the dosage of several conditioners, such as AVB and BVB. One of our most appreciated services is a custom made audit. Our consultants can help you improve your business by optimizing quality, hygiene, customer satisfaction and many other aspects. Our audits consist of an extensive checklist, giving you an exact overview of your strengths and points that need attention. For more information, please contact Chrysal International or one of our subsidiaries. Our expertise goes beyond just knowledge of flowers. We can help you reduce costs, by specialized advice on all aspects your processes. For example in waste reduction and more efficient ways of dosing water and treatment products. Our consultants can give you advice that will increase customer satisfaction and profit. Disturbed nutrient balance: Chrysal pre-treatments stimulate the development of flowers and buds in size, color and scent. Each flower has its own specific problems. 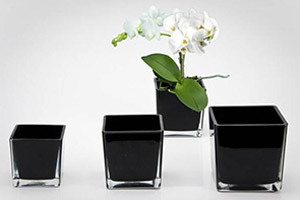 Chrysal offers you a product range that suits different flowers. The Chrysal flower list will help you choose the right treatment for your flower, to ensure an optimal condition. To get the best results, we strongly advice you to make sure the products are dosed right. Both under and overdosing will reduce the effects. The Chrysal dosing devices are helpful tools to ensure just the right dosing. 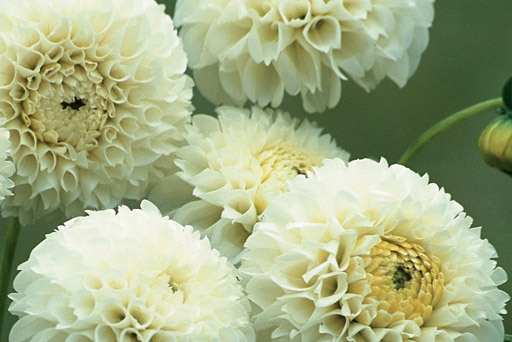 Chrysal pre-treatments make a difference in your flowers’ longevity. Obviously, better quality will lead to increasing sales and less waste. 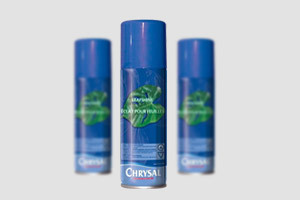 Lower costs and higher profits… That’s the beauty of Chrysal.